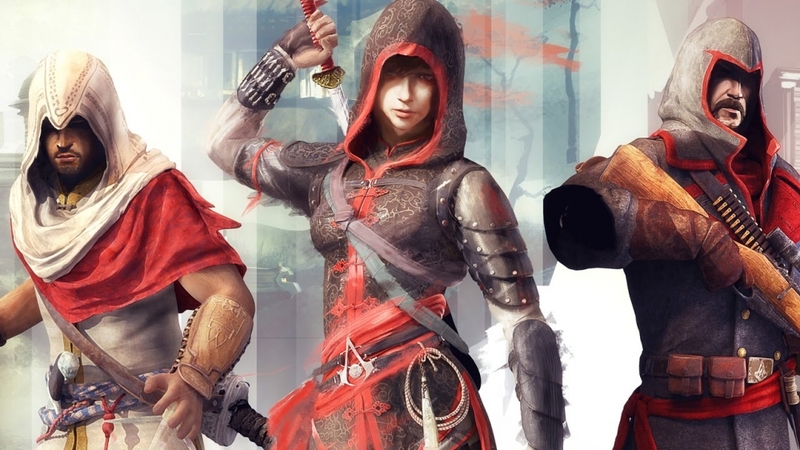 Assassins Creed Chronicles is a side series that plays in 2.5D. The series is set to have 3 games in total with the first Chronicles game being China followed by this one, India and the final one coming possibly next year, Russia. There have been rumors floating around that there wont be a main entry in the series this year. 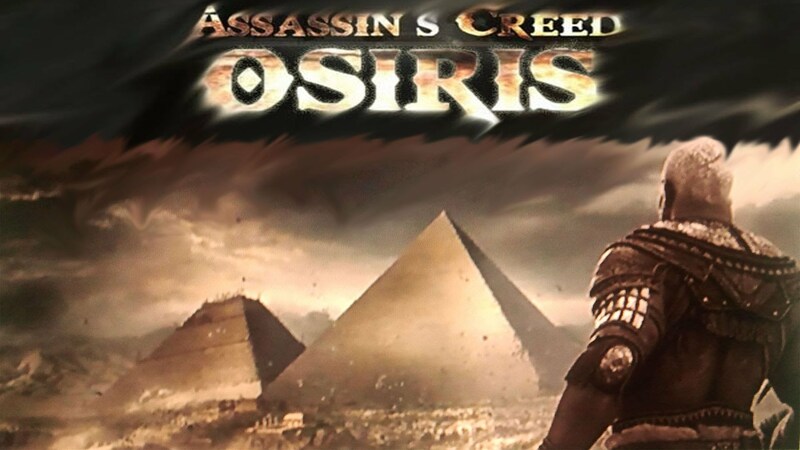 The rumors say that Assassins Creed will be taking a break this year and will instead come out next year, in 2017, and if these rumors are true, the next AC game will be set in Ancient Egypt! This doesn’t mean Assassins Creed will be completely absent in 2016 as India is coming out this week and Michael Fassbender’s live-action Assassins Creed movie is set to release later this year also! AC fans will have their Abstergo cravings subdued for the year. Assassins Creed Chronicles: India is the next installment in the series will be available digitally this week on PlayStation 4.